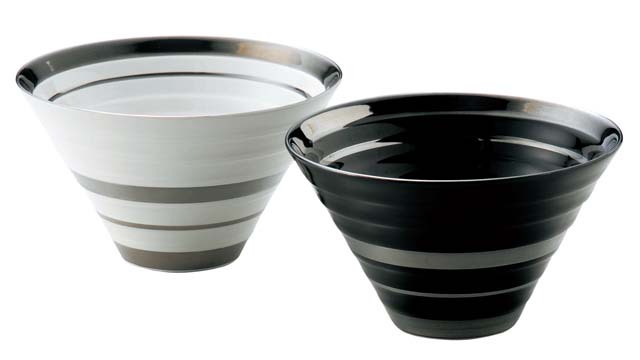 This is Japanese brand Luce’s pair bowl. Black x1, white x 1. They can be used for cafe au lait and also for soup bowl, or anything else you wish! Simple Japanese modern design. Ideal item for a wedding gift, birthday gift, etc.